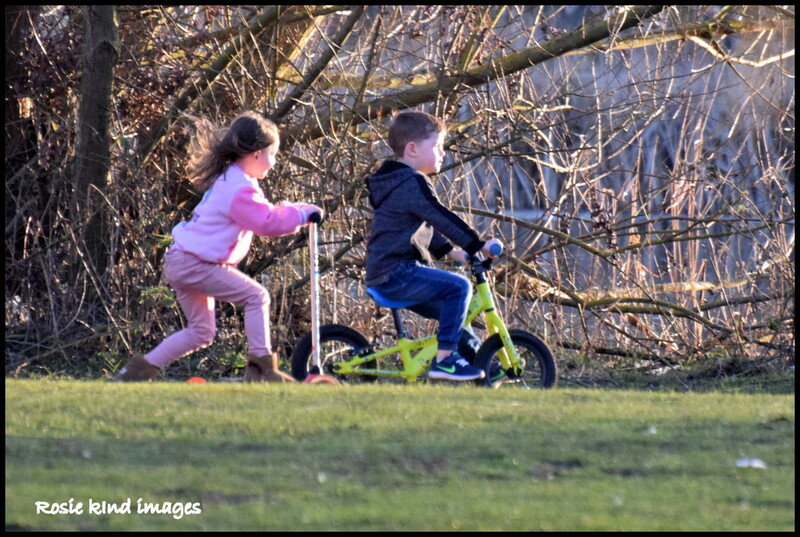 I took this on the way back from the hairdressers this afternoon and I couldn't resist a shot of these youngsters having fun across the other side of the river. Sun in their faces and hair streaming - a couple of happy faces! That's very sweet! You can feel the energy of them! Beautiful shot of these happy children. So wonderful to see fun being practiced.